Imagine if you fail to schedule a utility scan and an unknown utility is damaged during an excavation. Maybe it’s a simple fix. Maybe not. It’s on you to correct it and that expense is going to come out of your profit, cutting into an already thin margin. The bread and butter of any construction company is repeat business. The last thing any company wants is a tarnished reputation because of a botched schedule or construction site accident related to you not doing your due diligence. With the multiple technologies GPRS employs to scan for buried utility lines, reinforcing steel or embedded electrical conduits, there is no reason to risk losing good customers over ignoring a fundamental project check list item. If you do accidentally cut a post tension cable or sever a gas line and you have to get it fixed, imagine what that will do to your project timeline? It may only be a day or two, but it could be longer. The possibility of compounding scheduling delays will occur since certain tasks have to be completed before others can take place. This will also impact your bottom line. Consider that we built our own training center where every GPRS project manager is required to complete an extensive training program before they can perform field services on your job site. Our staff includes a fulltime training and safety director to make sure all our project manager are skilled in operating our equipment with high levels of competence and confidence, while always being conscientious about performing our duties safely. 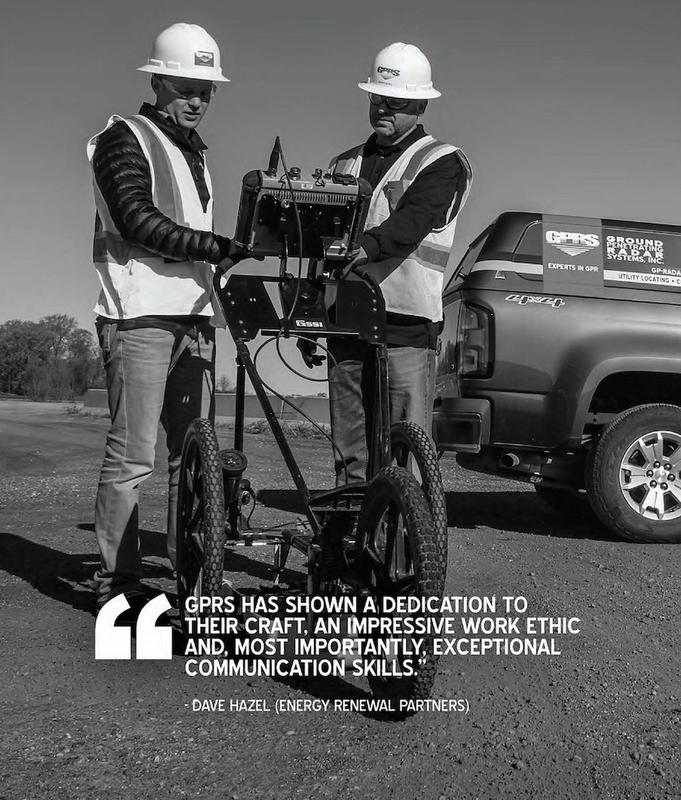 GPRS is one of the first companies in the country to focus on concrete scanning and utility locating, primarily using ground penetrating radar. 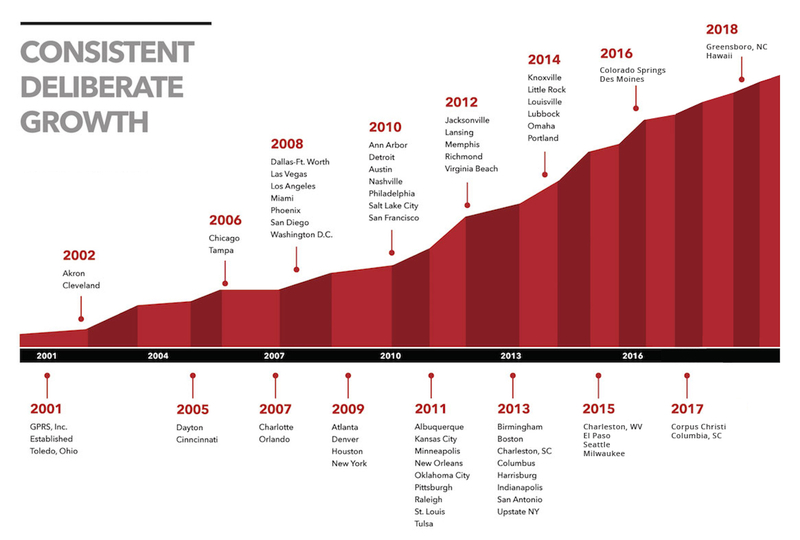 Since we started in September, 2001, we have built a nationwide network of offices, with staff strategically placed in every major metropolitan area in the United States. Since our founding, we have worked on some of the largest and most significant construction projects in the country. We stay busy: On average, each of our project managers perform 300 jobs per year. 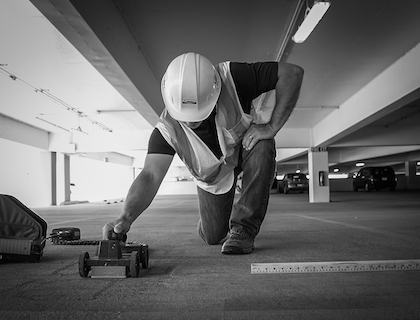 Just one utility strike or damaged concrete structural element can be the difference between a simple renovation and a prolonged project that incurs costly damages, delays, and even injuries. 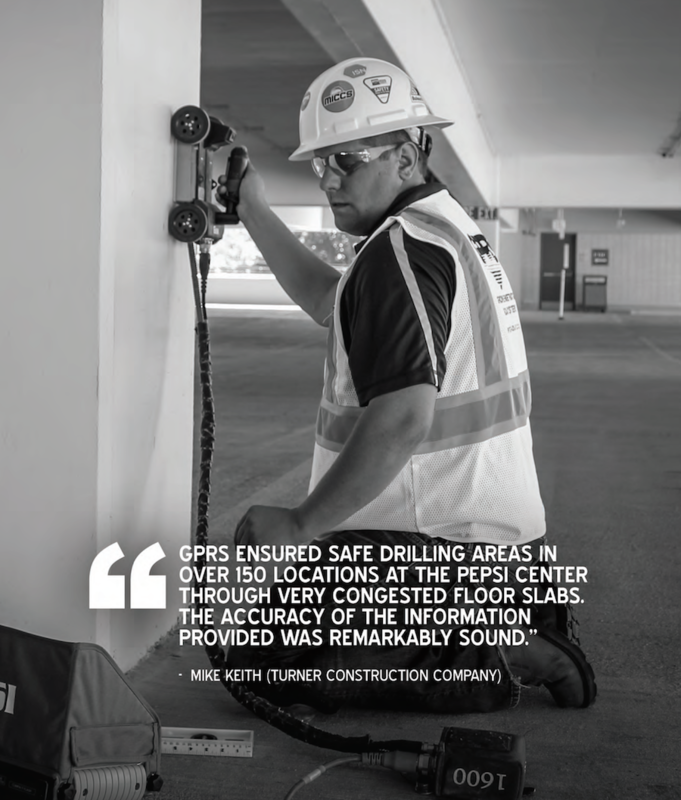 GPRS utilizes multiple technologies to get a clear picture of what’s underneath the ground or behind the concrete. It’s not just about the tools…It’s about the person operating them. When these technologies are in the hands of GPRS project managers the industry’s most experienced project managers you get an immediate and accurate report of subsurface elements, allowing you to safely and successfully complete your projects. Our project managers are held to the highest stands—ours. The technologies used by GPRS are non-destructive, non-intrusive, and non-hazardous. This means they not only help you avoid subsurface hazards, but also that your personnel will be safe during testing. All GPRS project managers are educated in our world class training facility and mentored by experienced team members to ensure you receive quality results on your project. 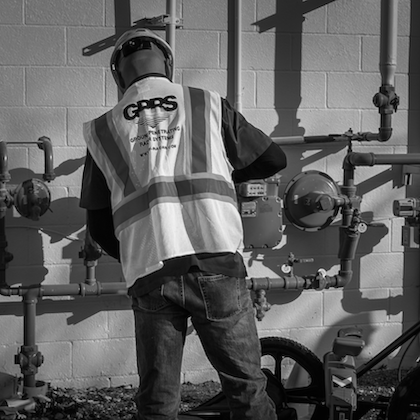 GPRS seeks to understand your information needs at the start of every project, and we strive to generate answers for your subsurface questions, keeping you on budget and on schedule.